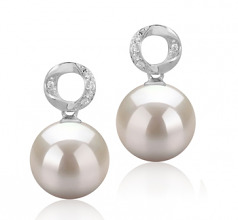 Just as with their name, these Shellry White Pearl Earrings are fun and flirty, but also comes with a touch of sophistication that will lend them to every casual or elegant style in your wardrobe. 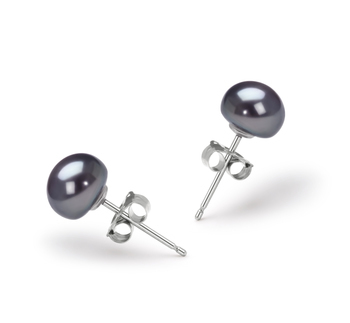 This pair of white pearl earrings with a ring of sterling made up of 10 gemstones above and the screw back that helps them to suspend elegantly from the bottom of your ear. 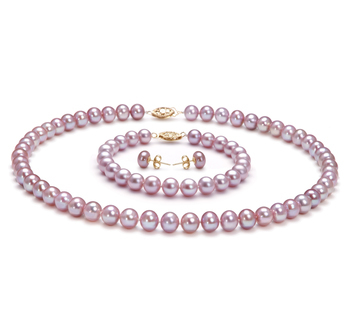 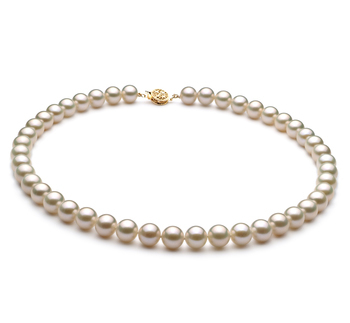 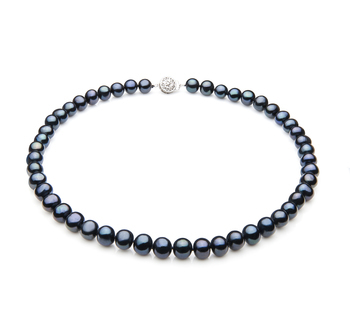 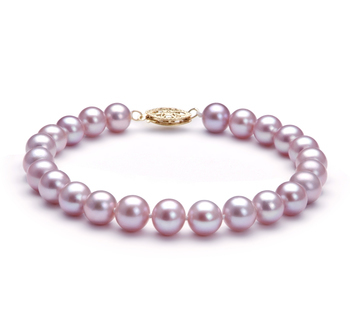 The white Freshwater pearls are AAAA grade providing you with a piece of jewelry with an unblemished surface that seems to shimmer and shine. 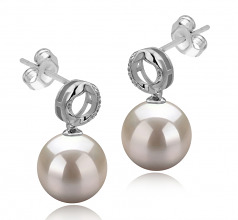 The classic design of these earrings makes them sophisticated enough to be worn with a business yet. Yet have a modern twist to them that makes them perfect for when you are going out to lunch at the weekend with friends. 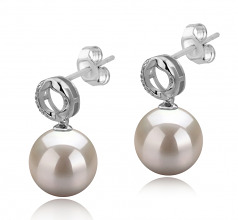 Want a pair of Freshwater pearl earrings that are sophisticated but allow you to be a little flirty these are the perfect pair for you.